This international oil and gas exploration company has an interest in 17 oil and gas projects across eight different African countries. After floating in July 2011, the firm, which is backed by Indian steel billionaire Lakshmi Mittal, entered the FTSE250 in September. While it has made a number of discoveries – in Tanzania and in Equatorial Guinea – many of Ophir’s assets are unproven as yet. 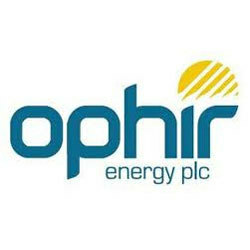 Ophir plans to drill 10 wells in 2012, mainly in Tanzania, where it hopes to capitalise on liquid natural gas reserves.